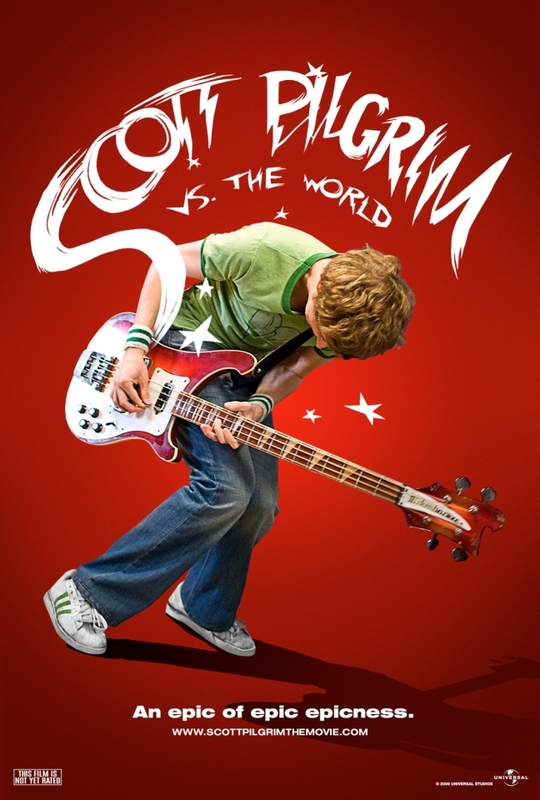 I expected to love Scott Pilgrim Vs. The World. I mean, it’s directed by Edgar Wright (Hot Fuzz, Shaun of the Dead, Spaced) and stars Michael Cera (Arrested Development, Juno), how could I not? Right? It’s stuffed full of comic book and gaming references (and references make my geeky heart beat faster), has great dialogue, characterisation, and humour, and a genuinely sweet romantic story at its centre. I loved Kieran Culkin’s character, too. They managed ‘the gay best friend’ trope without being cutesy or resorting to stereotypes. Anyhoo. Just in case you’re as much of a geek as me. 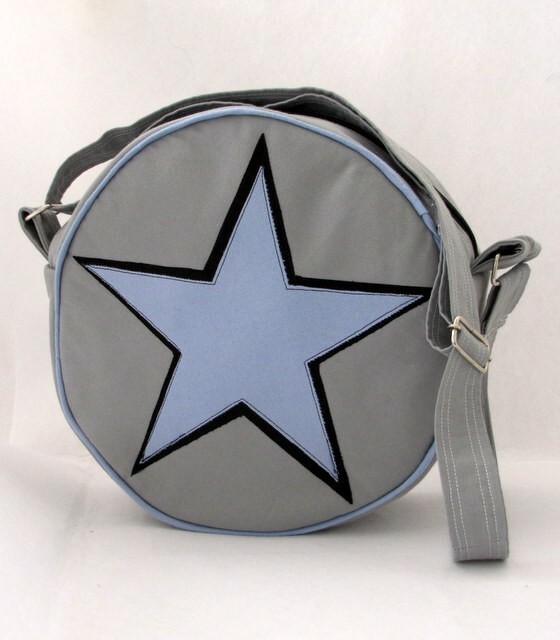 Here’s a brilliant reproduction of the bag that Ramona Flowers carries in the film. I think it’s rather lovely – whether you’re a fan or not. I take it you have read the series of seven comic books that the movie is based on? No? Shame on you sister… I shall post them to you via the good ol’ fashioned Royal Mail.